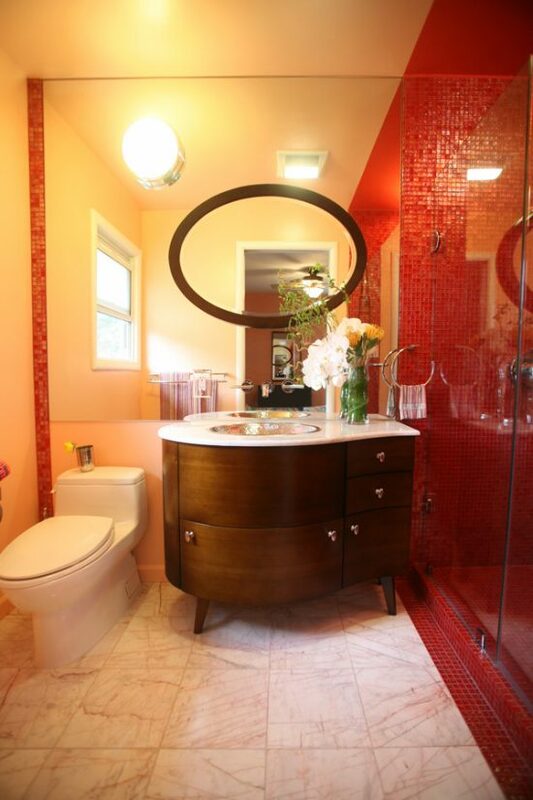 Are you thinking of redecorating your bathroom to keep it up to date to the latest trendy colors and tiles of 2016? If you want to do so, this article is for you. 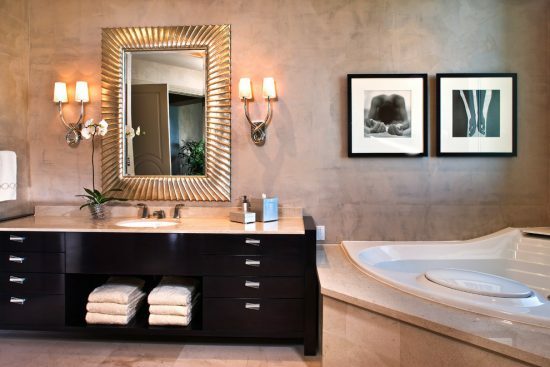 A Bathroom is a cozy area where you refresh your mood and clear your brain when it comes to decorating it you have to do your homework perfectly and then, start this beautiful mission. 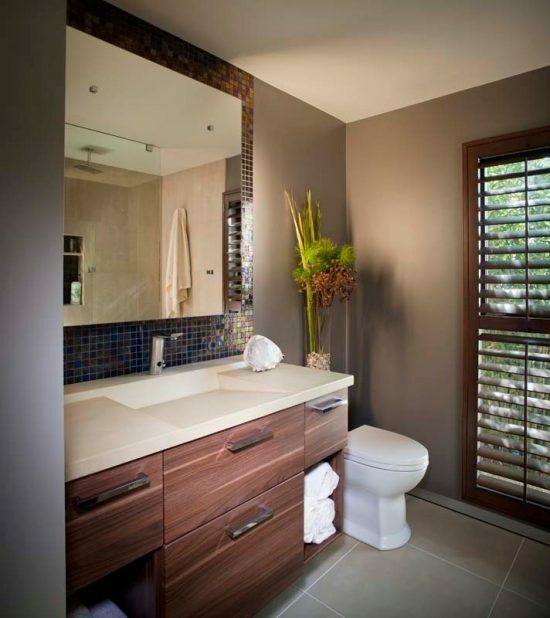 You have first to set your budget and then search and check the latest trends of 2016 modern bathroom colors and tiles to get the best that suits your budget. 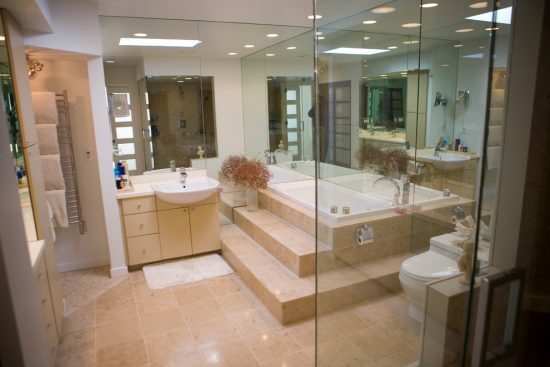 You will be amazed at the variety of 2016 modern bathrooms styles which will satisfy every taste and requirement. You may need to need first what are the latest new colors for 2016 bathroom to follow the combination that meets your needs and fit your taste. 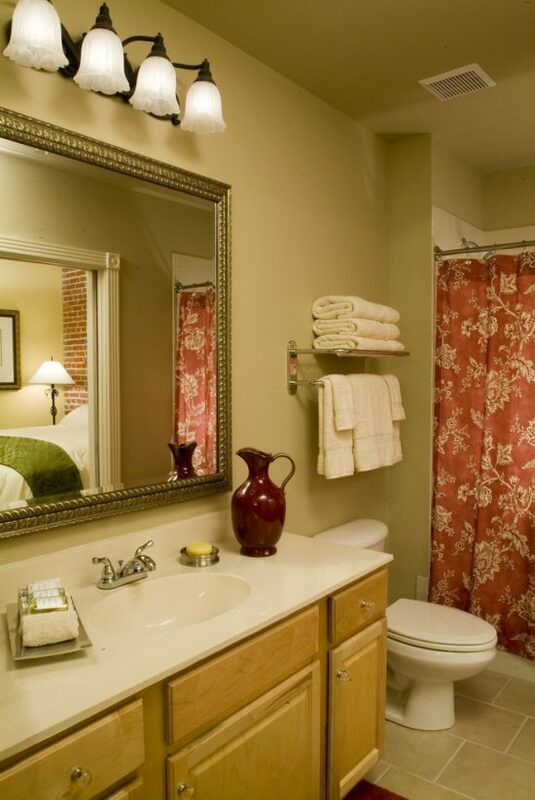 For 2016 bathroom colors, they are cool and cozy to set a beautiful and comfortable atmosphere around. It begins from neutral colors with colorful and cheerful accents that will add pops of colors to cozy and light colors like pink shades with beige, soft blue and emerald green, different shades of browns with crisp white and more. You can also as alternative use tiles for walls as the same like floors but keep in mind to get something easy to wash for walls while flooring you need something that has to be water-resistant. 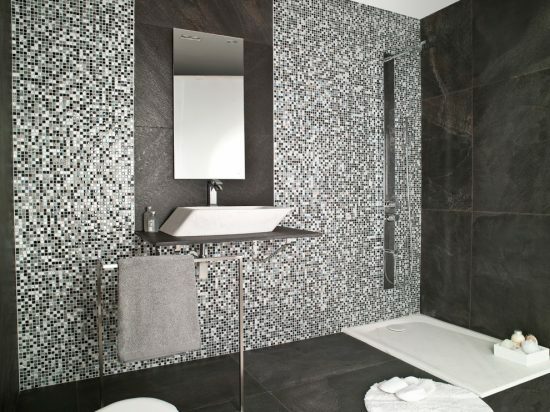 What are the latest trends for 2016 modern bathroom tiles?! 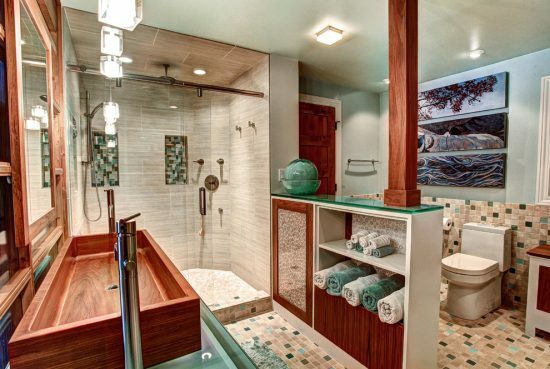 2016 is characterized by creative and unusual tile patterns that will rock your own bathroom look and enhance its charming appeal. 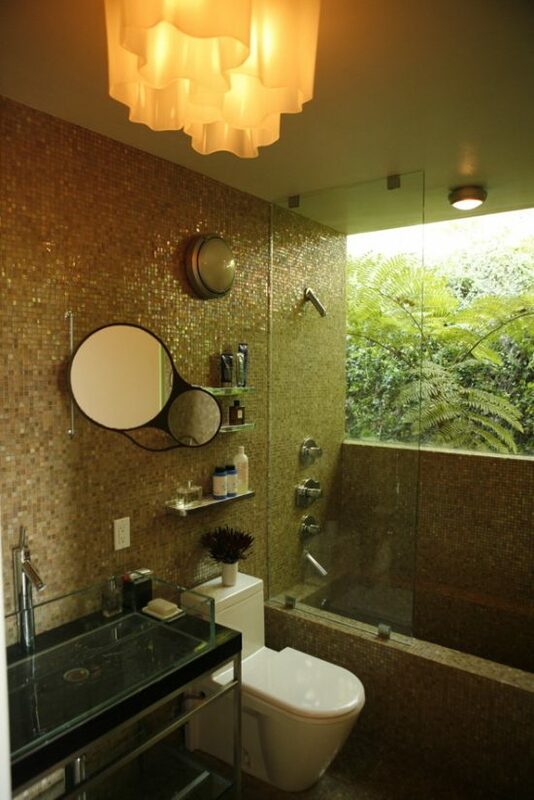 Long and geometric patterns will dominate the modern bathroom décor world. 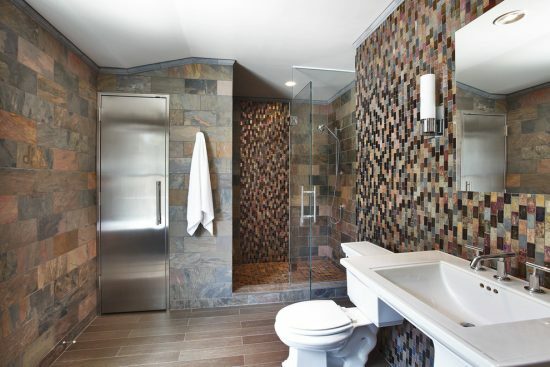 Another alternative that becomes popular to dominate the 2016 bathrooms is to add a natural vibe within your bathroom tiles or walls like wood, natural stone, and river rock. 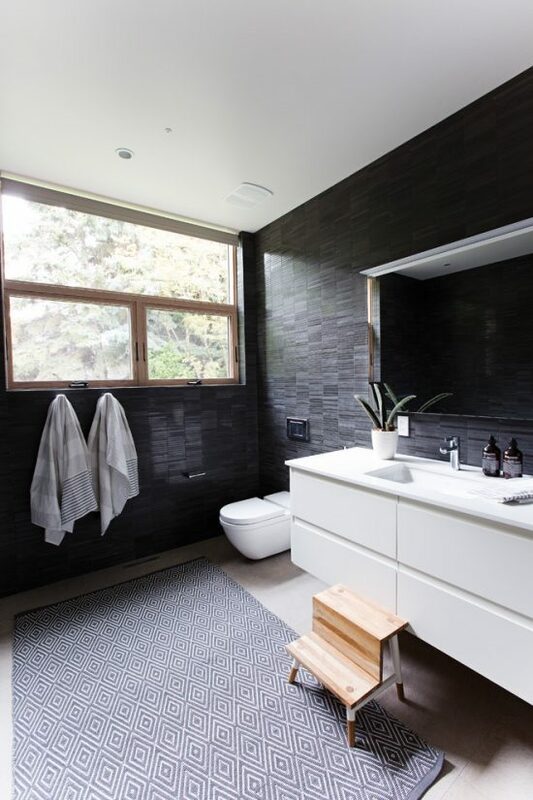 Finally, to enhance your bathroom new tiles and colors look, you should use the ideal lights to brighten up the overall look and give you the atmosphere you wish for.